Your staff is your most important asset. They are the people who have the power to make your customers happy, and because of this, they are where you should dedicate most of your time and effort to ensure strong relationships. The rest — the customer satisfaction, the better bottom-lines — that will come as an offshoot of more fulfilled employees. More fulfilled employees are also employees who are going to want to stick around — and with turnover the highest it’s been in a decade, this is of paramount importance. Hiring new talent can cost your company upwards of $4,000 plus over a month of training time. That’s a lot of wasted resources, and it means starting from scratch in terms of building relationships. Your best defense? A good offense! Don’t lose your employees to begin with. Implement tried and tested employee retention strategies to keep your talent onboard. Here are 5 of the best employee retention strategies. You can use them starting right now. It’s amazing what a word of gratitude can do! More money and perks are great, but they can’t erase feelings of underappreciation. You don’t have to thank employees for day-to-day tasks (and in fact, over-praising people can be as dangerous as under-praising them), but when they do something exceptional, thank them for it! It can be as easy as uttering the words, or sending out a company-wide email that acknowledges their hard work. You can take them out to lunch, or take a moment to thank them publicly at a meeting. Just make sure you do it. It’s one of the easiest and most cost-effective ways to make your staff stick around. That’s right! Awards — like plaques or trophies or certificates. We never outgrow wanting to be recognized, and awards are an exceptionally motivating way to make sure your employees feel appreciated. 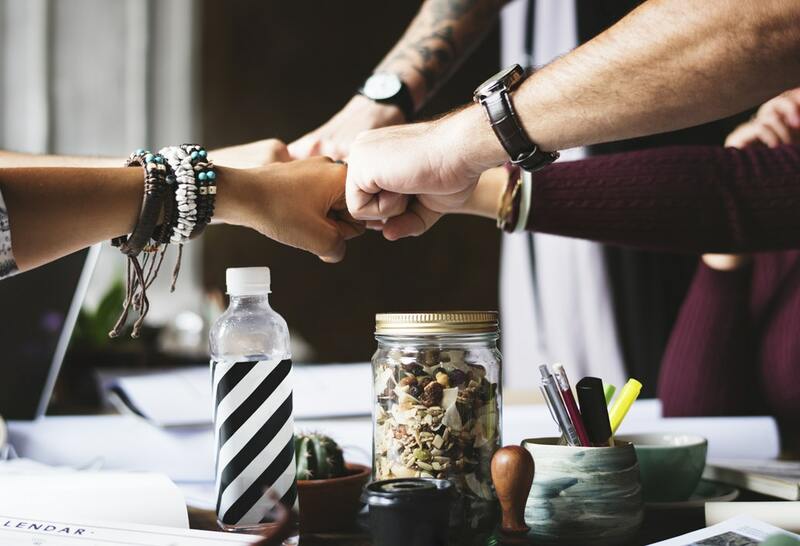 Whether it be employee of the month, or an award for punctuality or a positive attitude or team work, recognizing these professional achievements is creates strong, lasting bonds that aren’t as likely to break at first sign of a new opportunity elsewhere. Awards aren’t something management needs to decide, either: you can do company-wide or department-wide voting to select recipients. This democratic process reduces the alienation staff sometimes feels from management. 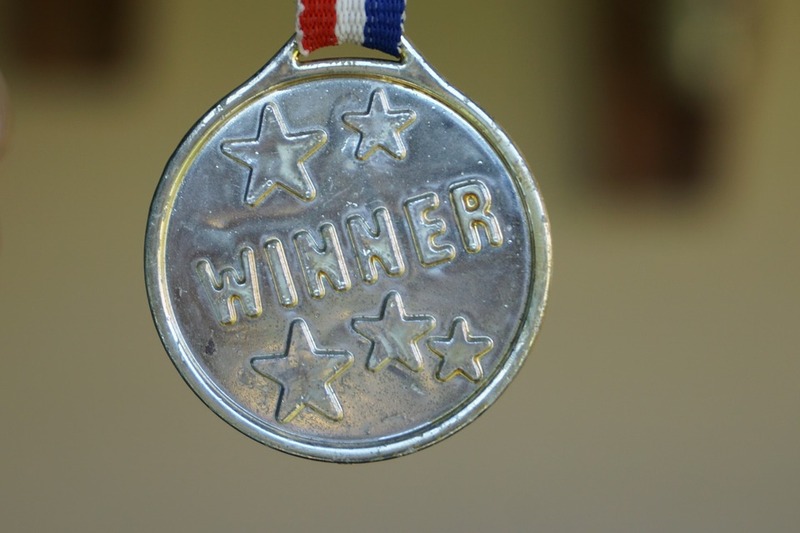 A little reward can go a long way to increase your staff’s loyalty to your company. 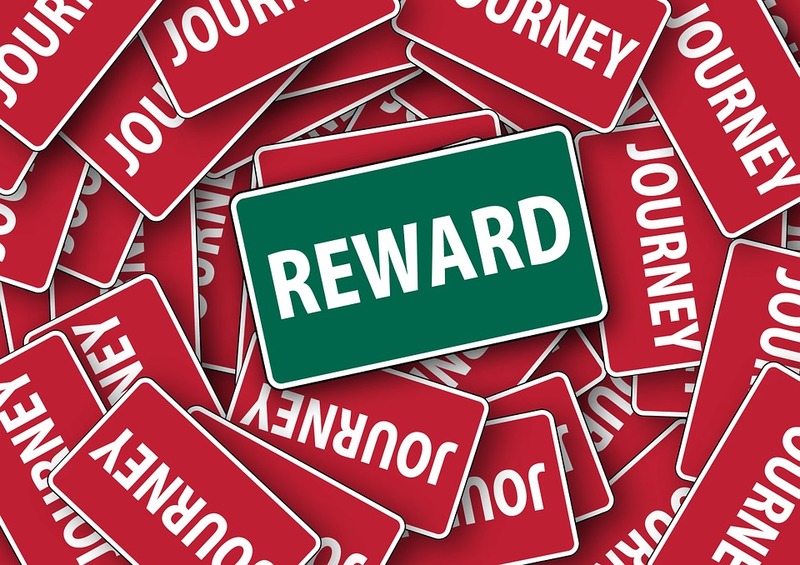 It’s always useful to implement a reward system, be it on you devise yourself, or — if you are a bigger company — one that you have customised to your brand via employee engagement software. These rewards will not only motivate your talent, but again, it will keep them happily working for your business. Rewards can range from gift cards to access to exclusive events to being given a half or full day off to new swag for their phones or laptops. You choose. The point is to do something meaningful. See the similarities? 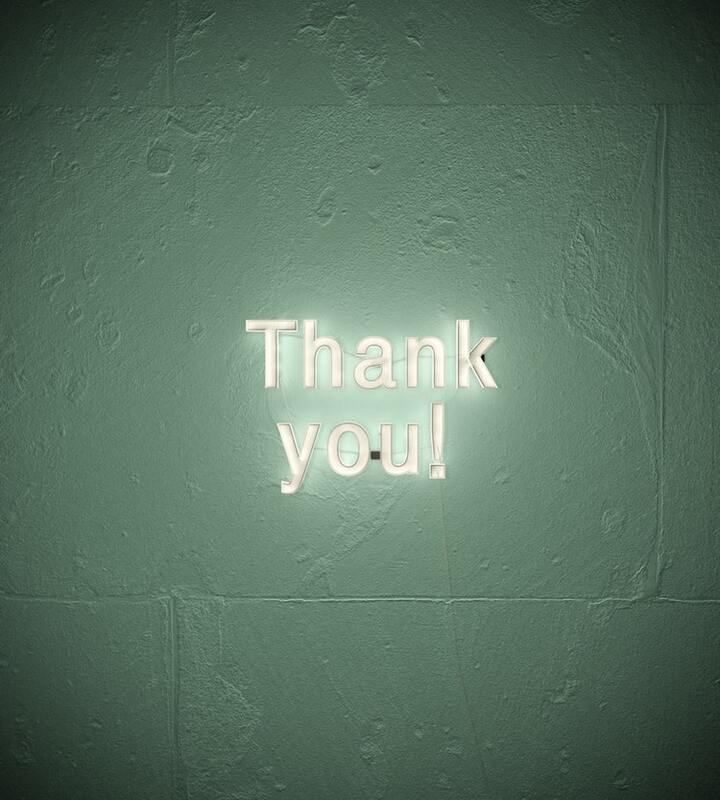 All of these employee retention tactics boil down to letting staff know they are appreciated. Remember: you’re creating strong relationships, and just like a marriage will fall apart when one or both parties don’t feel valued, so will a professional relationship. Use these simple and effective tips to keep your staff happy and at home with your company.